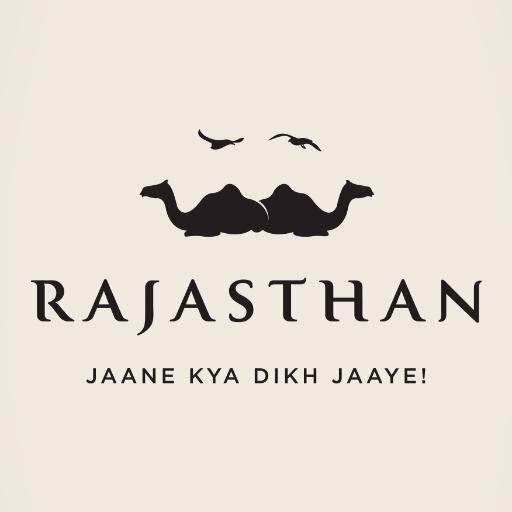 President of India, Shri Ram Nath Kovind has awarded the highly popular 'Jaane Kya Dikh Jaaye' television ad campaign of Rajasthan Tourism with National Tourism Award under the category of “Best Tourism Film” at National Tourism Awards 2015-16 held on 27th October 2017 at Vigyan Bhawan, New Delhi. The award was received by Minister of State for Tourism, Government of Rajasthan Smt. Krishnendra Kaur (Deepa) and Additional Chief Secretary, Department of Tourism, Rajasthan, Shri Nihal Chand Goel. 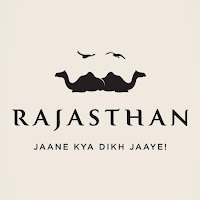 Rajasthan state was also conferred another prestigious National Tourism Award under “Best State – Comprehensive Development of Tourism” for standing runner-up in the category. Rajasthan wins three another prestigious tourism awards in hotel category during national tourism award function at Vigyan Bhawan. The Oberoi Udai Vilas Hotel, Udaipur get award in the category of best five star deluxe hotels. Fataya Prakash Palace Hotel, Udaipur wins award in grand category. Samod Haveli Gangapol, Jaipur gets award in basic category of hotels. About National Tourism Awards: Ministry of Tourism, Government of India, annually presents National Tourism Awards to various segments of the travel, tourism and hospitality industry. These awards are being given since the early 1990s and are presented to State Governments / Union Territories, classified hotels, heritage hotels, approved travel agents, tour operators and tourist transport operators, individuals and other private organizations in recognition of their performance in their respective fields and also to encourage healthy competition with an aim to promote tourism. The National Tourism Awards have over the years emerged as a prestigious recognition of achievements in the travel, tourism and hospitality sectors.